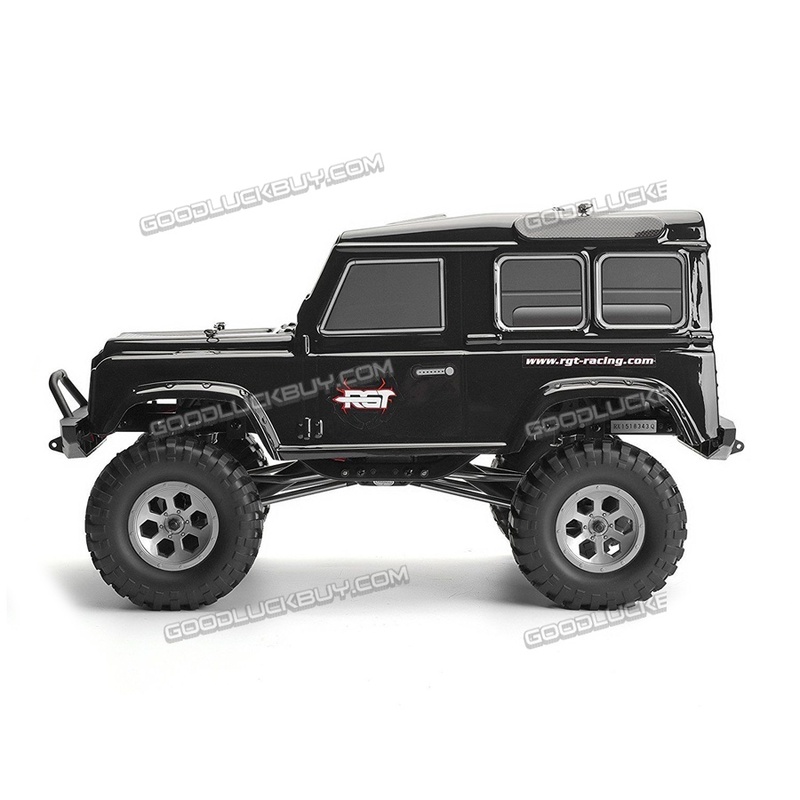 RGT Hobby would like to introduce the new crawler name Rock Cruiser RC-4. It is a completely new build and design through the inspiration of a crawler + cruiser. The package comes with realistic detail body and complete with realistic construction metal frame. It also comes with new design of realistic wheel and memory foam inside high performance tire for who like rock crawling and mud digging. This new Rock Cruiser equipped with powerful waterproof electronics will give you maximum fun all day long in any terrain. 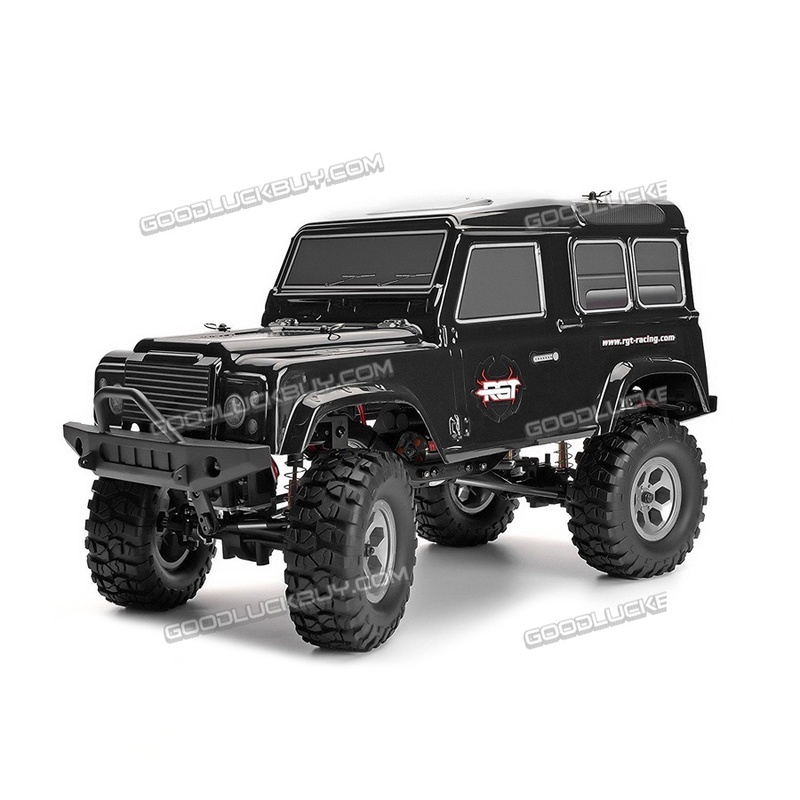 - Multi-link suspension allows smooth crawling. - 3-gear center mounted transmission gear box with low center gravity motor mount. - Telescopic UJ drive shaft for maximum durability. - Water proof electronics allow you to have fun with it anytime anywhere. - Realistic front and rear composite bumper with LED light mount ready. - New design realistic 2.2inch wheel mounted with super soft crawler tire and memory foam inside for best performance. - Multi-link suspension system with aluminum anodize suspension link and telescopic UJ drive shaft as standard. - 2 in 1 water-proof high output 40A electronic speed control with receiver build in. 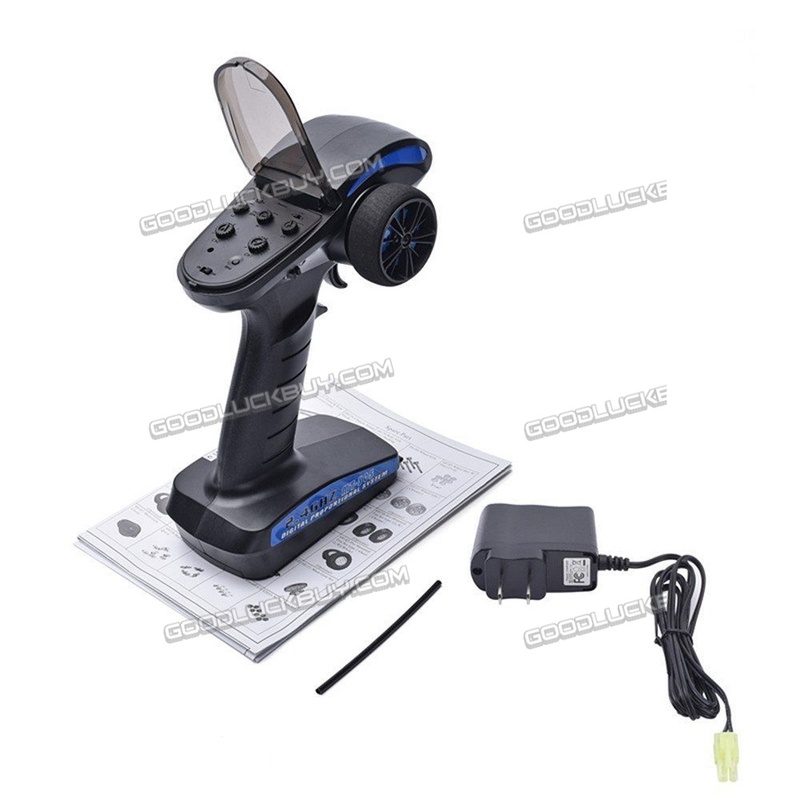 - 3kg water-proof standard size servo with aluminum body for better heat resistance.